if you become a monk, you'll end up as the Pope. Instead I became a painter and wound up as Picasso." 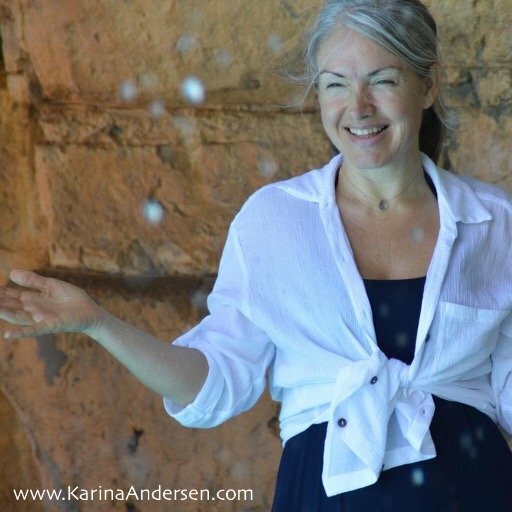 I partner with my clients on inspiring paths of living into their Authentic Self. 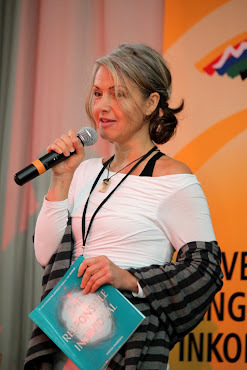 I work globally with Coaches, Individuals, Families, Teams & Companies and Communities who are keen to transform from deep within, unlocking their potential; keen to impact their environments positively and to work consciously on the share they own in it. I have deeply enjoyed my past 10+ years here in South Africa contributing to personal leadership development in highly diverse environments: from Maximum Prison to the Corporate Arena with Teams @ Executives. 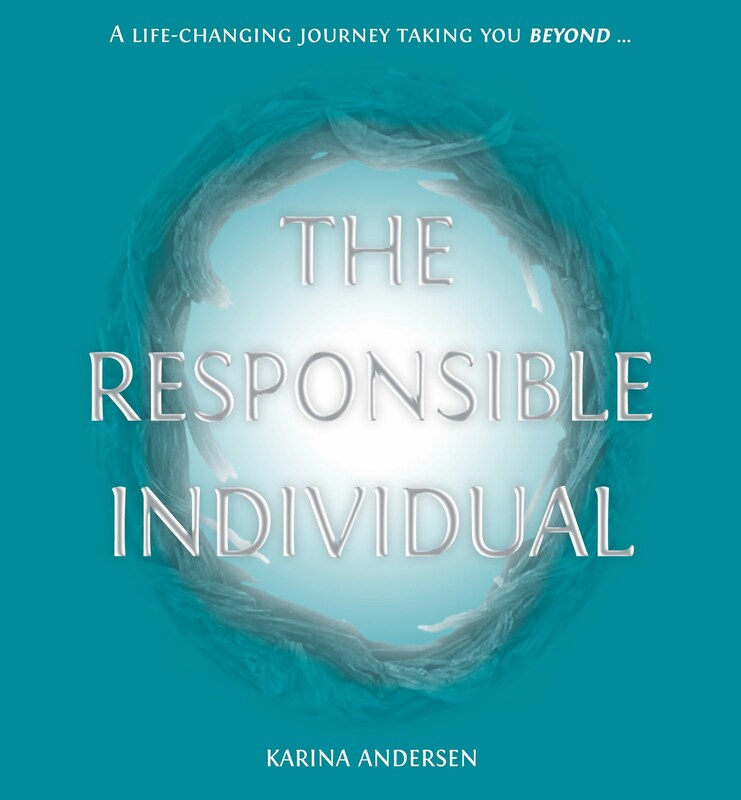 I have written the book and founded the coaching methodology 'The Responsible Individual' (T•R•I). T•R•I is the foundation in all I am. I fuel my being into my doing. I have also had the great privilege of developing the Circle of Change (COC) Education in which I educate Coaches, T•R•I Facilitators and Change Agents. You want to become the BEST VERSION of yourself! You are ready to explore more of what that means. 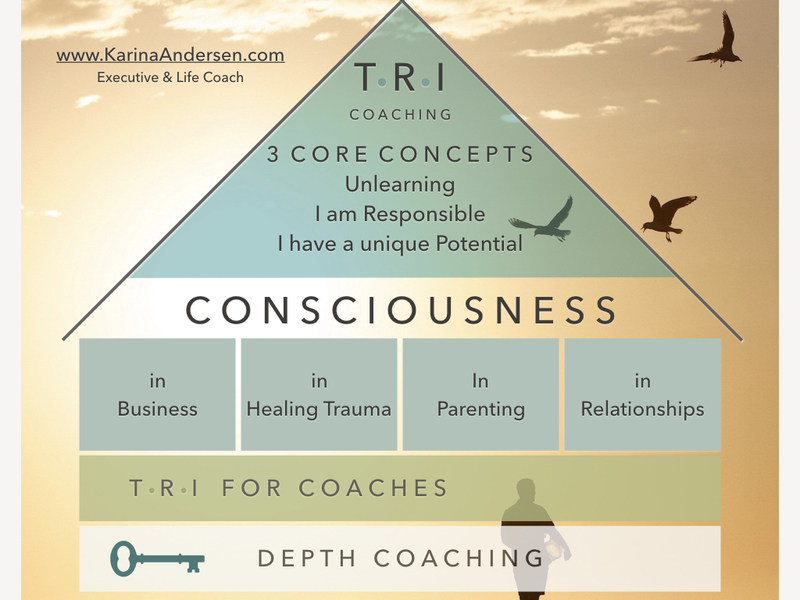 Through T•R•I Coaching you strengthen your ability to Self Guide, Self Heal, Self Love & Self Lead. These key ingredients fueled by listening make all the difference. Purpose can now fully reveal itself. Those living from their heart can truly commit from their heart! A committed heart beats with self-trust, self-respect and a deep sense of passion from living life on purpose! It is hearts like these that join hands and live peacefully! to activate your T•R•I GUIDANCE GYM.